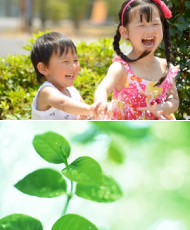 ”Happiring” will be opened at JR Fukui Station West Square. It is a gate way to Fukui City! Grand Opening on April 28, 2016!! Tourism & Local Products Center with a large variety of Fukui’s local products, and a roofed public plaza, as well as shops and restaurants. Lots of fun waiting for you! 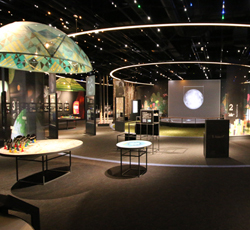 Seiren Planet is a museum where the visitors can learn about the space in a fun and casual way. 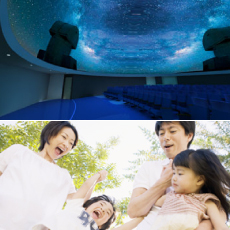 There is an exhibition hall to study about a vast universe and a planetarium that is a true 8K Dome Theater where visitors can observe beautiful star-filled night sky or watch powerful and dynamic movies. 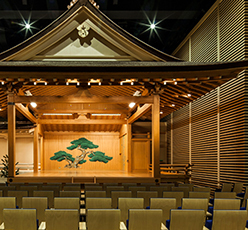 A Noh performance stage, regular stage or large floor space in the hall are available for any types of events such as a traditional art performance, concerts, lectures and meetings. 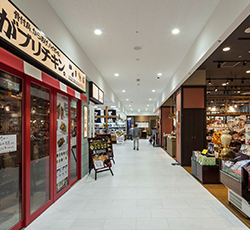 At Fuku-Buku Kan, visitors can purchase Fukui’s local food and craft products. Inside of it, there is a restaurant called “Fuku-Buku Chaya” that serves local dishes, tea & drinks and shots of alcohol.  Visitors can also enjoy and participate in local dish cooking classes, Rakugo (comic story-telling) & other live performances and seminars at “Fuku-Buku Goya” event hall. It has a tiered classroom seating for local residents and tourists to enjoy various events. 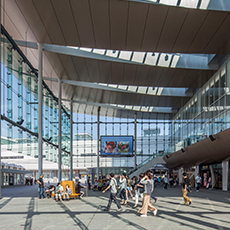 By using “Gateway to Fukui City” as its concept, this mall aims to introduce Fukui through shops and restaurants featuring its local uniqueness. 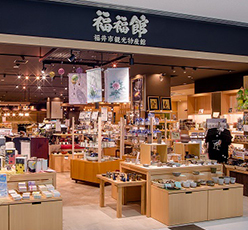 The mall also has a shop opened in Fukui prefecture for the first time. With its roof modeled after the Phoenix’s wing and covered with glass screens, this plaza is used as a public space for everyone to enjoy events under any weather conditions. It is also a space for people to take a break from shopping or pass the time while waiting for a train or bus. It provides not only tourist information, but also multiple services such as selling tickets for transportation and delivering luggage to the accommodations. 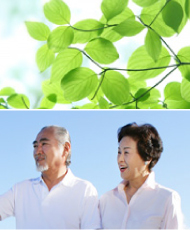 It is created with a hope that the circle of happiness will be spread around this building.